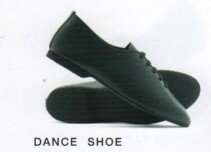 Dynamic resistance technology dance sneaker. 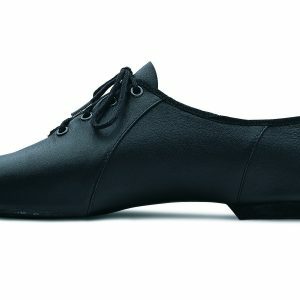 A versatile split-sole dance sneaker. A flexible non-marking outsole. Cushioned heel for shock absorption. Dri-Lex lining that is mildew and odour resistant. Dynamic resistance technology dance sneaker. A versatile split-sole dance sneaker. Cushioned heel for shock absorption. Dri-Lex lining that is mildew and odour resistant.